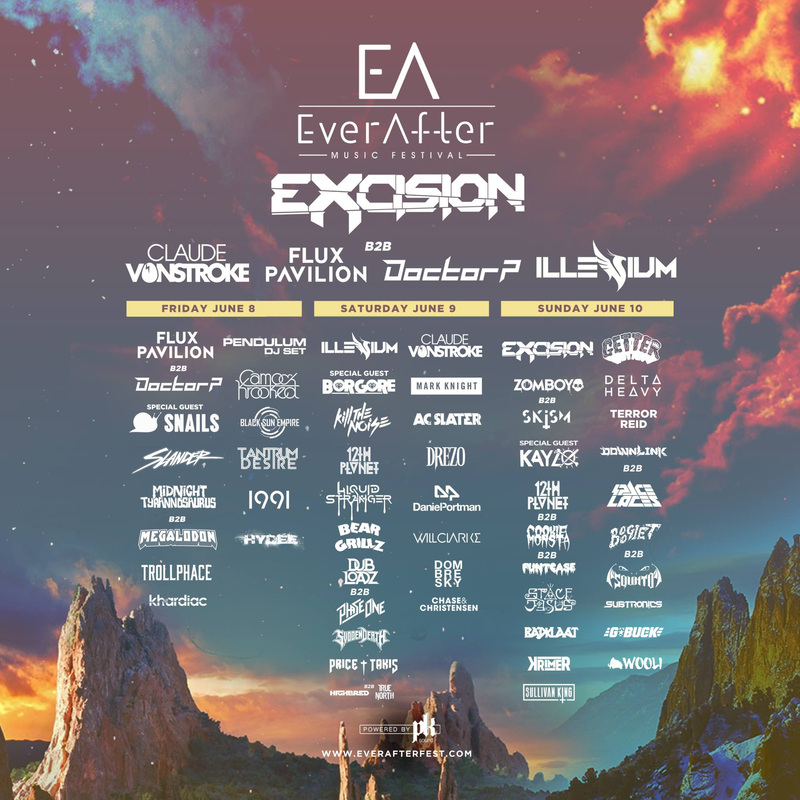 Ever After Music Fest is on its 4th year and the whole experience is growing exponentially annually. 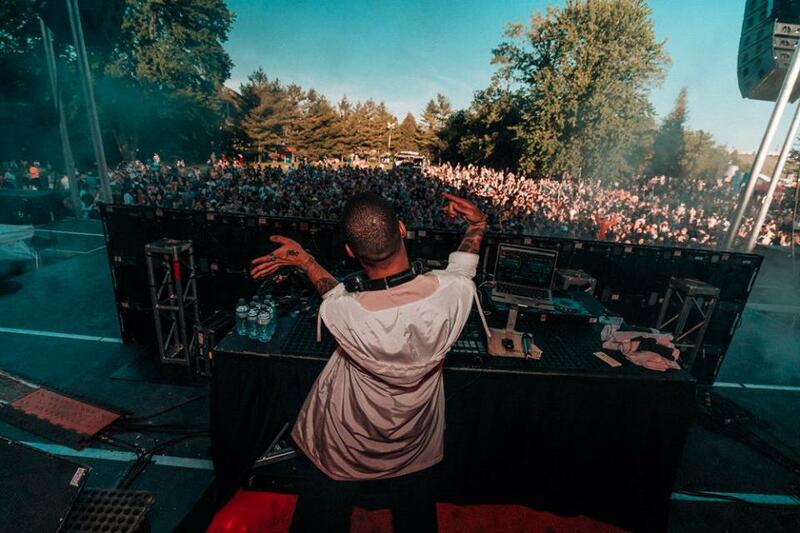 From a zip-line, massive lineup of DJs, assortment of food, and state of the art sound system, the event that takes place in Kitchener in Canada is proving hard to top with tickets almost sold out, adding one last tier available here. I spoke with the founder and president of Beyond Oz, Gabriel Mattacchione, regarding what to expect for all attendees in 2018. The biggest news is Ever After has introduced PK Sound's Trinity speakers, which operates as a 3D wave sound control system. Gabriel gives the metaphor of a butterfly's wings fluttering, which is similar to the projection of sound. PK Sound has been a staple seal of satisfaction, especially for any bass fans, so it's only fitting to see Ever After partner with the Canadian company from Calgary. The Trinity technology is a newer system, that essentially amplifies the sound and is able to direct the audio accordingly in spacetime. They can narrow and widen the sound waves to accommodate the venue and crowd, all controlled live, fit for responding to any noise complaints. The festival in 2017 received over a hundred noise complaints from the community, the city council insist on the maximum noise outside in the neighborhood go from 65dBA to 55dBA. 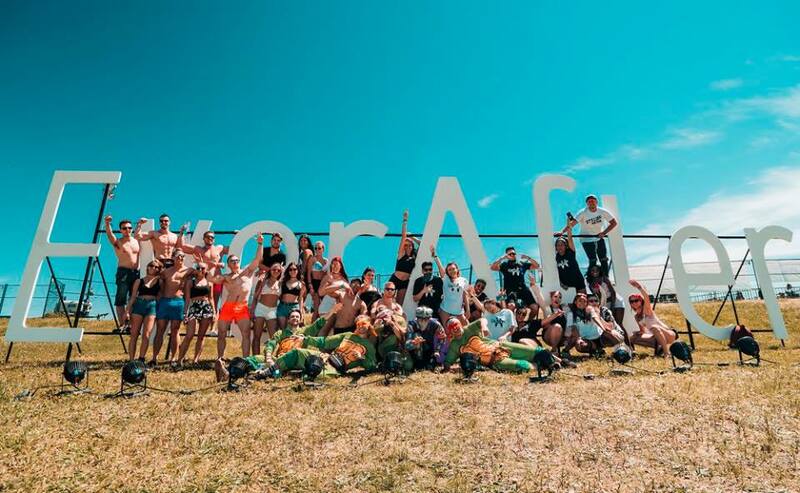 The festival has consistently proven to innovate and excite and the team at Beyond Oz has continually thought of ways to be unique and work with the local community. 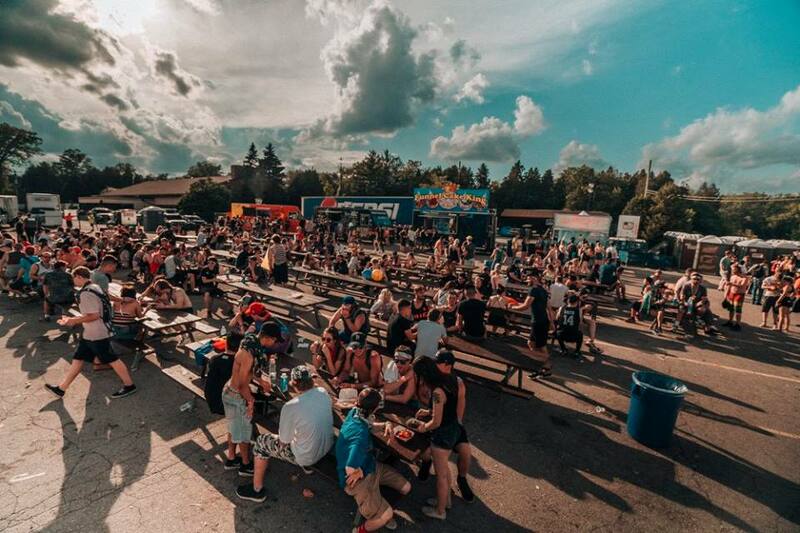 Ever After Music Fest draws a lot of attention to the surrounding area in Kitchener, the tourism alone is recorded to boost the economy by 10 million. 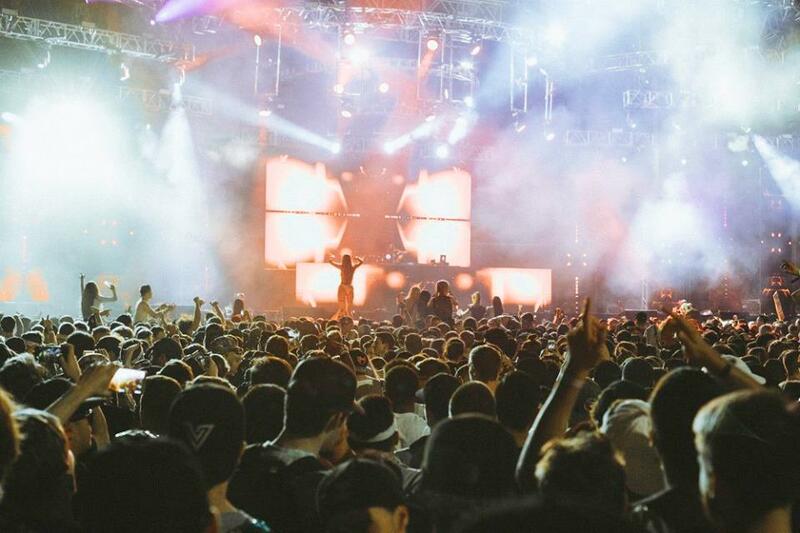 The festival has sold a ticket in practically every single continent globally, so they are growing on an international scale and have nearly sold out this year at around 40,000 capacity on site. 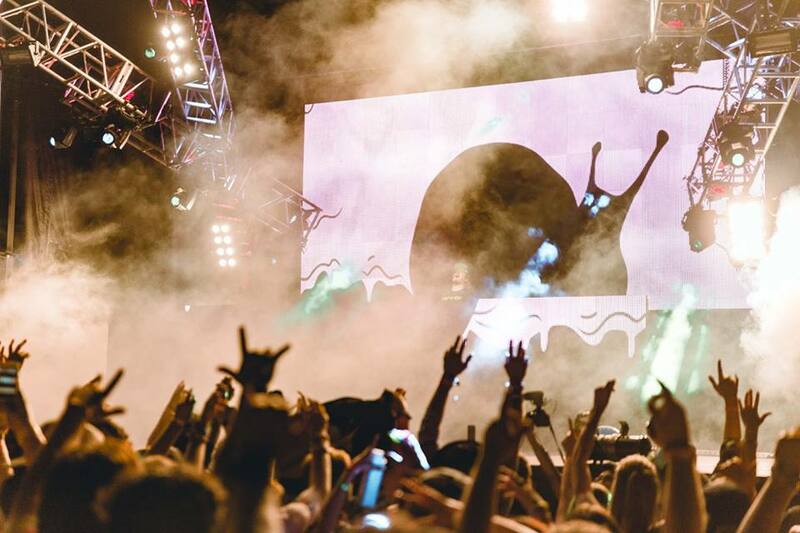 2018 marks one of the biggest years yet in terms of bookings, with Doctor P b2b with Flux Pavilion and Pendulum on a second stage headlining Friday, Claude VonStroke and Mark Knight leading Saturday with a house infused stage, and Sunday seeing even more bass from Excision closing the mainstage following a special b2b set by Zomboy and SKisM. "When we come down to choosing a lineup for the consecutive year, it is very layered with trying to hit music trends. So identifying popular artists by June, but also listening to our fans, we want to know what people want so they feel welcome over the weekend. My personal team and I as well have our own interests and taste so we help choose as well." Another important part of the festival is that there is an amnesty box before coming in to the event without consequence. Once in the line, they do run a no tolerance policy, security and police will be present. Gabriel reassures me that everyone is trained through his staff and they all understand the rules and regulations to insure that everyone is safe. 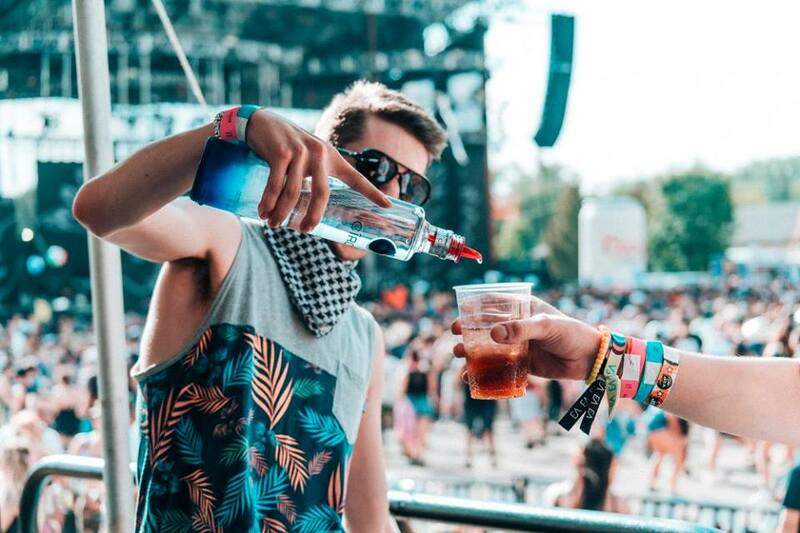 There is always on site a large amount of water stations and food trucks for all attendees, as well as a medical tent for extreme situations. 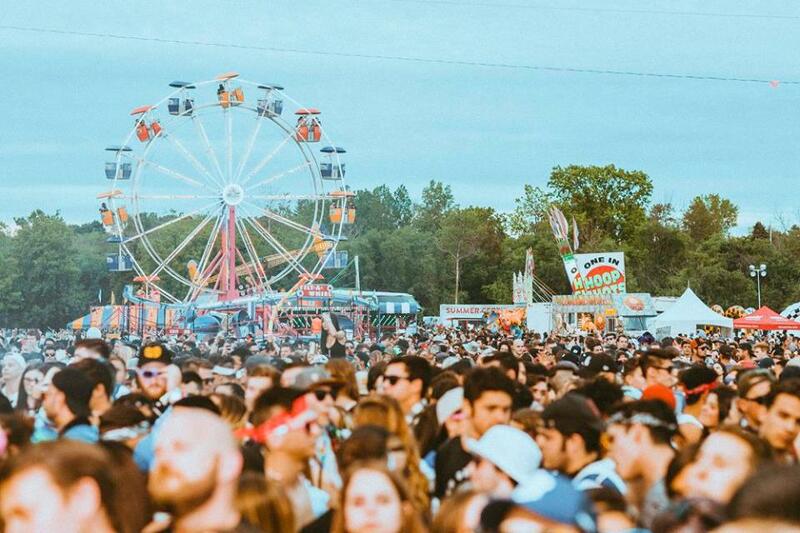 The festival is a new flavour that Ontario isn't really used to, namely the camping and self sufficient jamming carnival of amusement that you can get lost in. 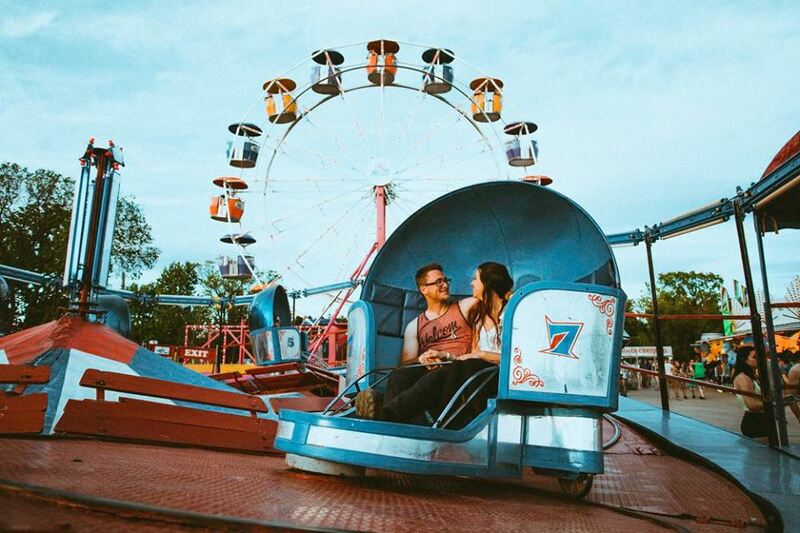 There's an entire world to experience as a getaway weekend at Ever After Music Fest, fans have to come to this particular location in Kitchener. 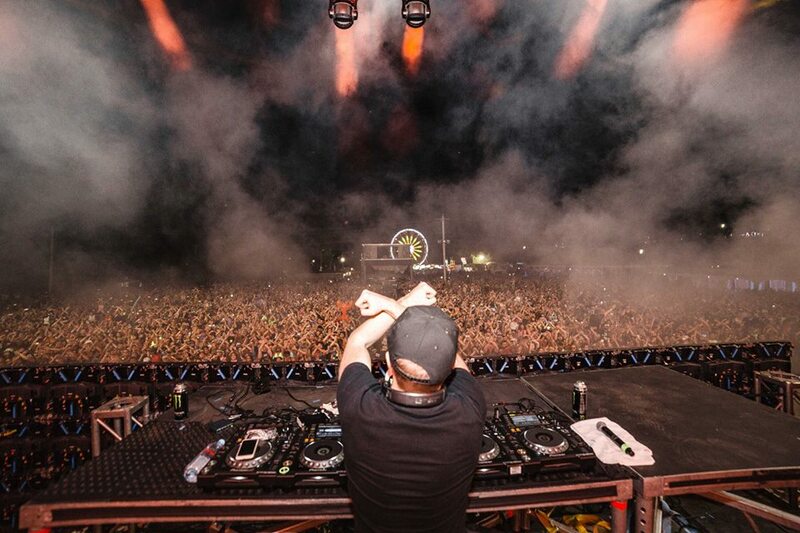 It's what really sets it apart compared to other festivals that are often based downtown in cities. Gabriel explains to me that part of the reason they are receiving such rapid popularity is due to the location, at Bingeman's Park. There are water slides, camping space, and natural surroundings, that all aid the get away ideal. The festival also adds a midway and food area on grounds, for those looking for a break at any point. Festival attendees this year can expect a series of specialized food trucks. In terms of merchandise, most artists are sending their own gear and the Ever After team is introducing a limited amount of apparel with this year's lineup printed on it, a new and classic look to take home as a souvenir. Those who purchased VIP tickets, which are completely sold out, can expect to have shorter lines, private bars and washrooms, and an elevated platform for viewing the stage. The other most notable addition this year is a VIP pool situated behind the stage, for people to hang out, splash around, and have fun. Gabriel explains that the VIP experience is only part of what makes Ever After so extraordinary. Anyone who comes to join the party this June will have an amazing time with new friends, great music, and an entire world to immerse yourself in. I finish my conversation asking about Gabriel's longterm plan. "I really attribute a lot of the experience to our venue. I love Bingemans, what they do and what they have to accommodate us. My team calls it the Unicorn venue since you really can't find anything like Bingemans in Ontario. It's very unique, but things are easier done in other regions. I'm not giving up though because I love Waterloo and what we can bring to Waterloo, seeing tens of thousands of smiles. We're always trying to add things, get creative, and make the event bigger as whole".